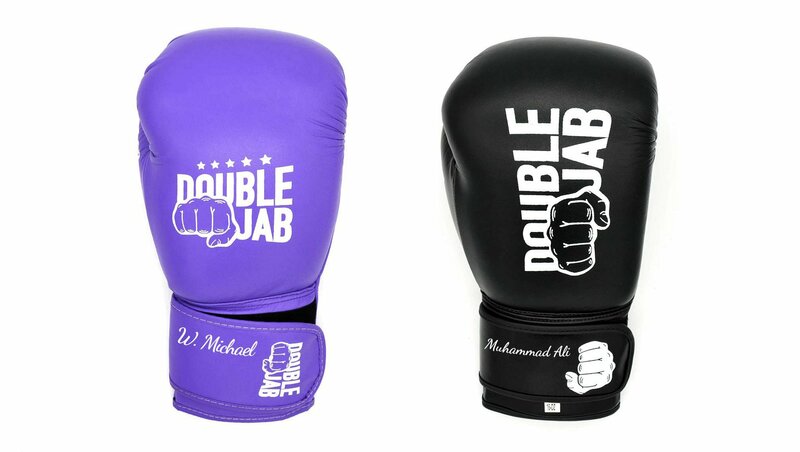 Double Jab | Premium Boxing and MMA Equipment | Custom Gear! 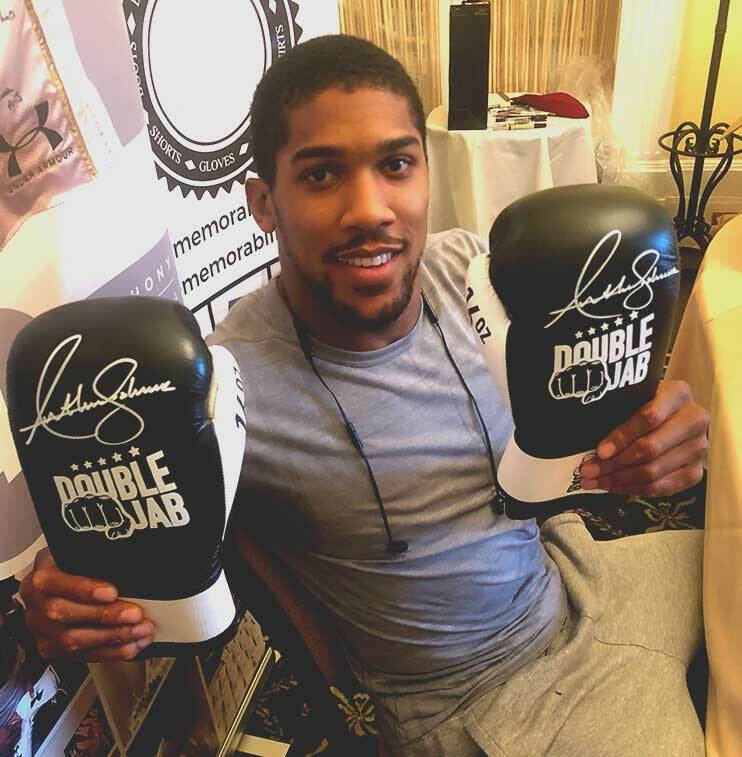 Double Jab was established from a passion for boxing combined with a passion for lifestyle. 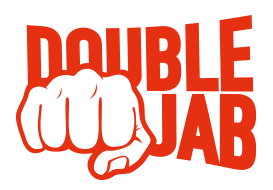  With a market containing a distinct lack of sportswear and apparel that helps boxers feel as good as they look, Double Jab is the brand that will help you rock the ring while simultaneously improving your performance. 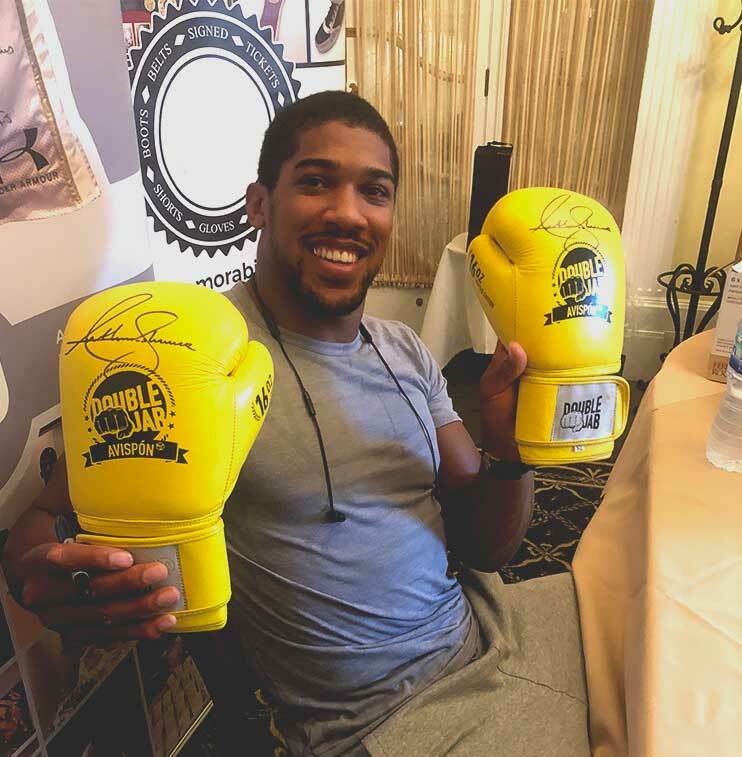 We know that no two people are the same in body, mind, and strength, so our range is designed for YOU and will make sure you stand out from the crowd. 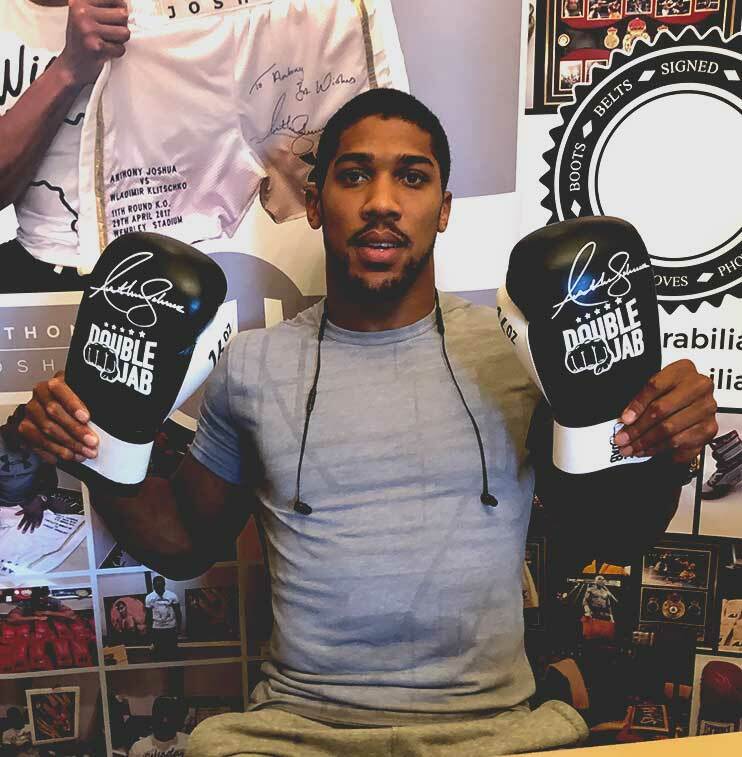 Personalize your equipment for that extra special touch.